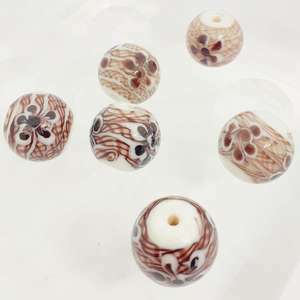 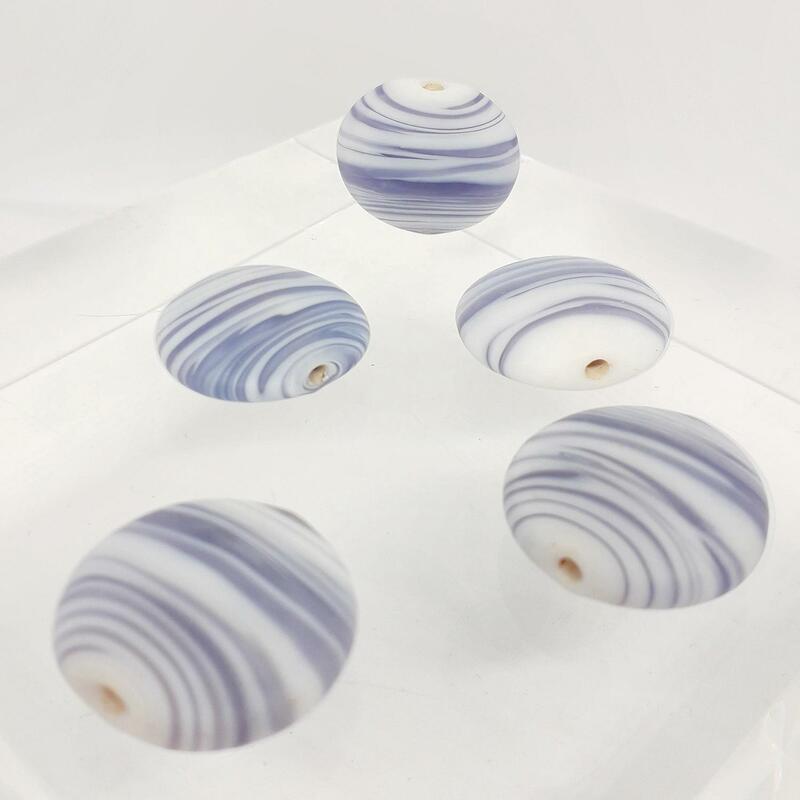 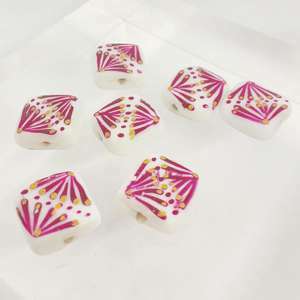 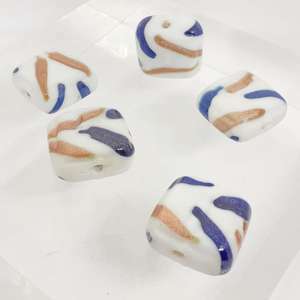 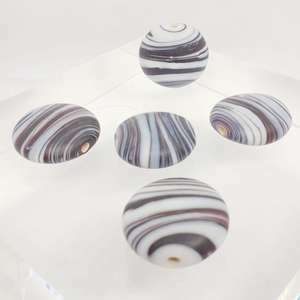 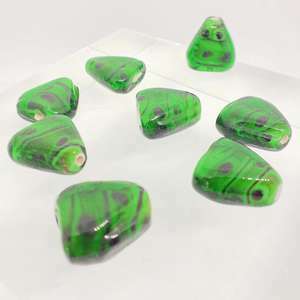 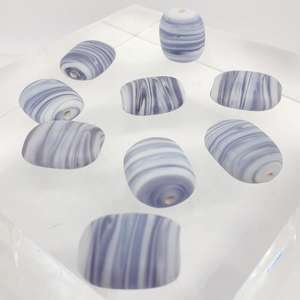 20mm Matte White Glass Rounded Disc Bead with Dark Purple and White Swirl Design. 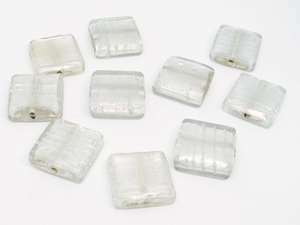 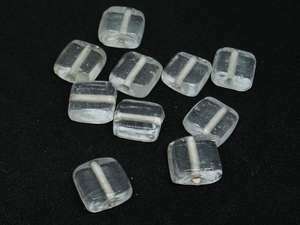 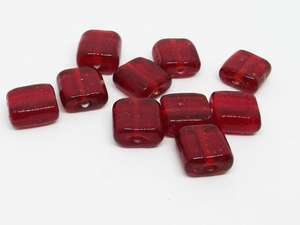 Indian Glass Bead. 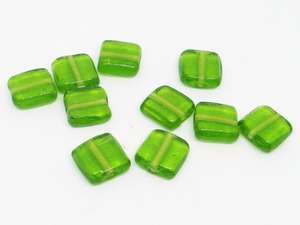 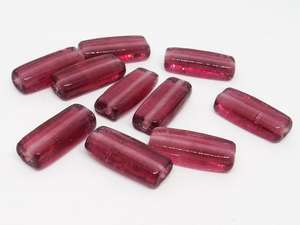 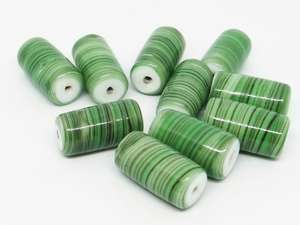 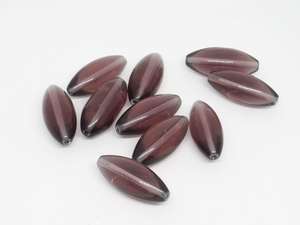 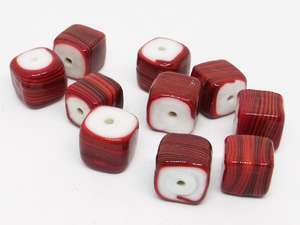 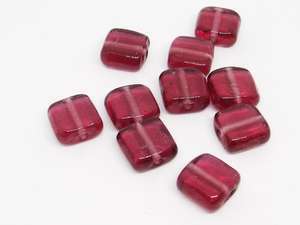 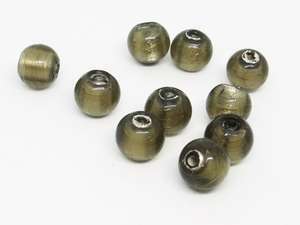 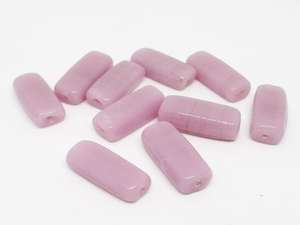 Sold by the pack of 10 beads.